At Coastal Home Inspectors, we have years of Home Inspection experience and also we are most famous in Naples FL community. Our home inspectors inspect all the basics or system of your homes similar heat system, cooling system, plumbing system, tiles, doors, and windows. Most vital and critical thing is to hire a skilled and qualified home inspector for inspecting the home. Coastal Home Inspectors are very knowledgeable and qualified home inspectors which have a great knowledge in home inspection. 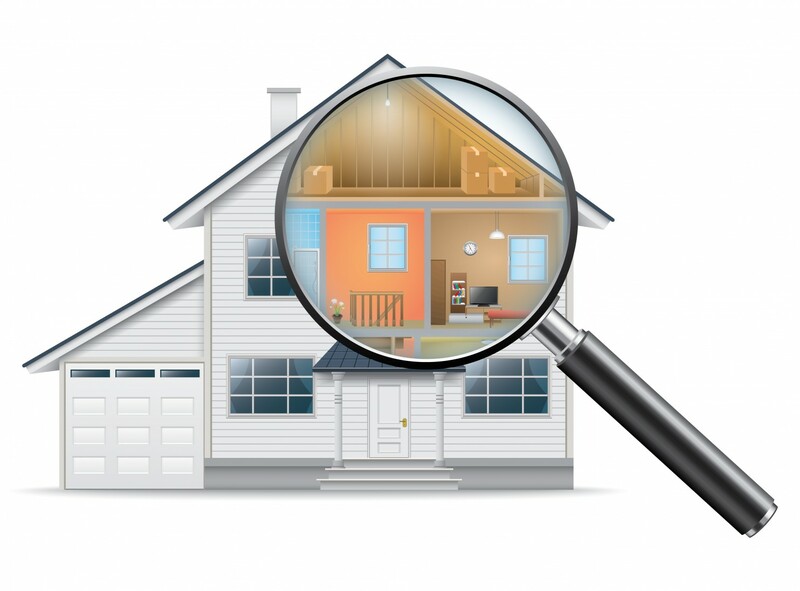 So our home inspectors can simply tell you about all flaws and limitations of your home. Most people buy a home through their own inspect the interior and exterior design of homes. A home inspection is very useful in buying and selling process. We at Coastal home inspectors know the importance of your time and money that you are giving in buying your desire home. Our home inspectors will give the inspection report in which we stated all the flaws of your home. With the help of our home inspector make Home Inspection Naples FL report, you can choose your best home selection. Coastal Home Inspectors will inspect your home skillfully and also tell you about your desire place are safe for you or not. Our home inspectors will also provide the approximation cost of your home upkeep and preparation.